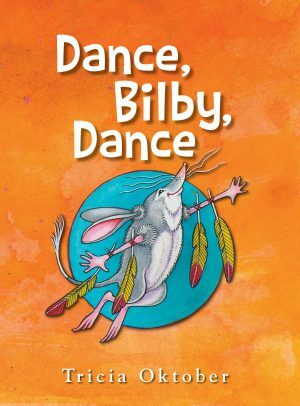 Robyn Osborne is a Queensland author, teacher and animal fanatic based on the Fraser Coast. Going Camping is on the Qld Premier's Reading Challenge book list. Robyn has won a number of writing awards and been published in national journals,..
Sadami Konchi is an enthusiastic children’s picture book illustrator, award-winning portraitist and event/conference sketcher. One of her greatest strengths is drawing/painting empathetic lively portraits. The BA from Sydney University in linguistics and sociology gives her deep text analyses and good..
A very amusing read with some great illustrations. The book is relatable on many levels – more so for dog-loving children. 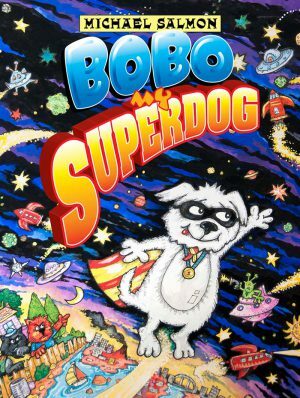 It centres around Socks, who is an ordinary dog in reality but through a little boy’s imagination, Socks is extraordinary. Socks can transform into different animal disguises with different environments in which they play. However, at the end of the day and regardless of Socks’ many disguises, the little boy shares an unconditional love for Socks and is apparent ‘when he is by my side, he is my best friend’. 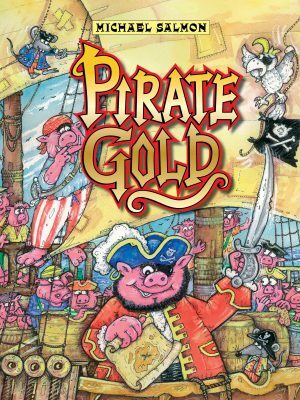 The story smartly incorporates the use of rhythm, rhyme and alliteration to give children between the ages of 3-8 the perfect introduction into some more vocabulary. For example, the book describes the Sock as a ‘friendly frog’ ‘croaking and soaking, sliding and hiding’. 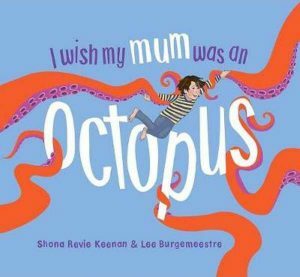 Using the occurrence of the same letter or sound at the beginning of adjacent closely connected words, the author cleverly engages her audience whilst making it entertaining by the use of rhyme to connect with a child’s mindset. It is the perfect learning tool for young ones, and would be an excellent read aloud classroom or bedtime story. The illustrations also complement the read. Big pages splashed with drawings and colour captures a child’s attention with the illustrator’s empathetic, lively portrayal of Socks playing around with the little boy. Minimal words included with the illustrations capture the relationship between the happy duo making it easier to understand. I imagine that more books relating to the duo will follow. I would definitely recommend this book as it is beautifully heart-warming especially to families who own a pet, particularly children who own a pet dog. A mix of humour, love and adventure. I was smiling the whole time whist reading the book. This light hearted picture book tells the story of a young boy and the way his imagination runs wild when he spends time with his dog Socks. In each location, Socks transforms into another animal in the mind of the little boy and blends into the surroundings, embodying the movements and traits of the new creature. The text follows a cyclical structure of setting the scene and then describing Socks’ actions using four verbs, making the story easy to follow for younger readers. The words are nicely complimented by vivid and detailed illustrations by Sadami Konchi and they creatively portray the boy’s imaginings of Socks personifying something else. 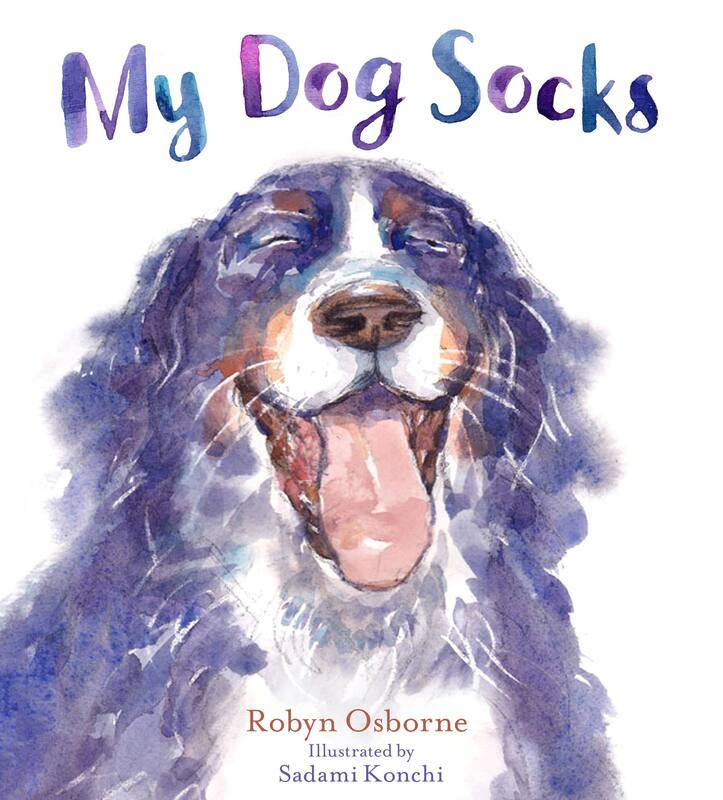 Robyn Osborne ends the story with a subtle moral to resonate with her readers of a dog being a man’s, or in this case, a boy’s best friend. Many children would be able to relate to this relationship with their own dogs and may feel inspired by the story to envisage their dogs morphing into other animals the next time they take them for a walk. The story is also relatable for a younger audience as it incorporates the little boy doing everyday activities many kids participate in such as roller blading and swimming at the beach. A cheerful and amusing read with one very cute canine!